Seasoned carbon veteran Jeff Swartz joins the global sustainability solutions provider after six years as managing director at the International Emissions Trading Association (IETA). At IETA, Jeff was key to growing new carbon markets and helping to secure Article 6 of the Paris Agreement. Jeff will expand South Pole Group's services on climate policy and carbon markets, and contribute to the further growth of the company's public advisory and carbon credit offering. "Today, South Pole Group is the defining player in both the voluntary and compliance carbon markets. 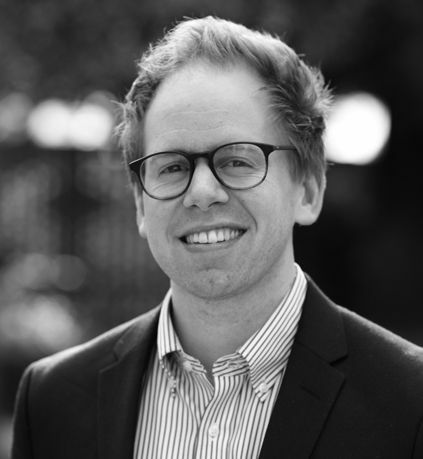 We are thrilled to have found a professional of Jeff's calibre to help us drive our strategy and services related to the challenges and opportunities in climate policy and carbon markets that come with the Paris Agreement," says Patrick Burgi, Director Public Sector and co-founder, South Pole Group. "I'm excited to join a world-class team of passionate climate and sustainability experts at South Pole Group. I'm looking forward to spearheading efforts in new carbon markets and helping to grow South Pole Group's public advisory and carbon credit businesses," says Jeff Swartz, Director for Climate Policy and Carbon Markets, South Pole Group.